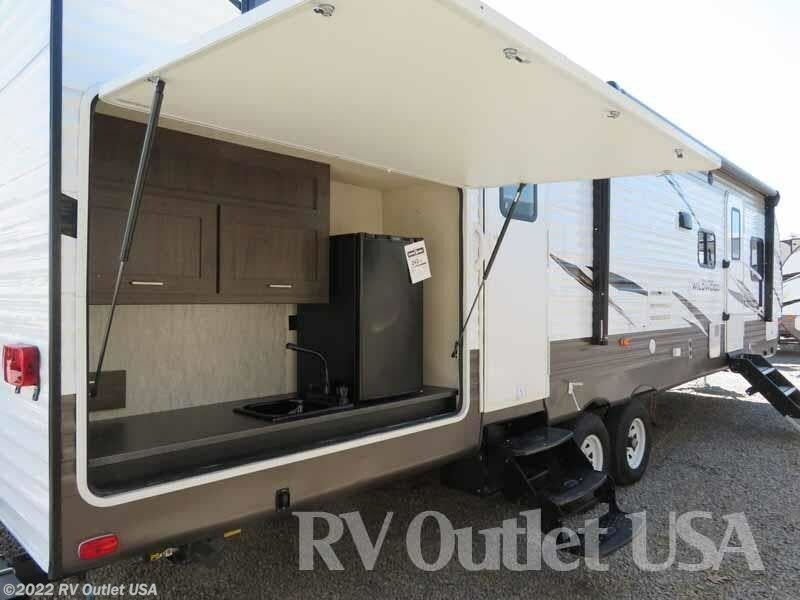 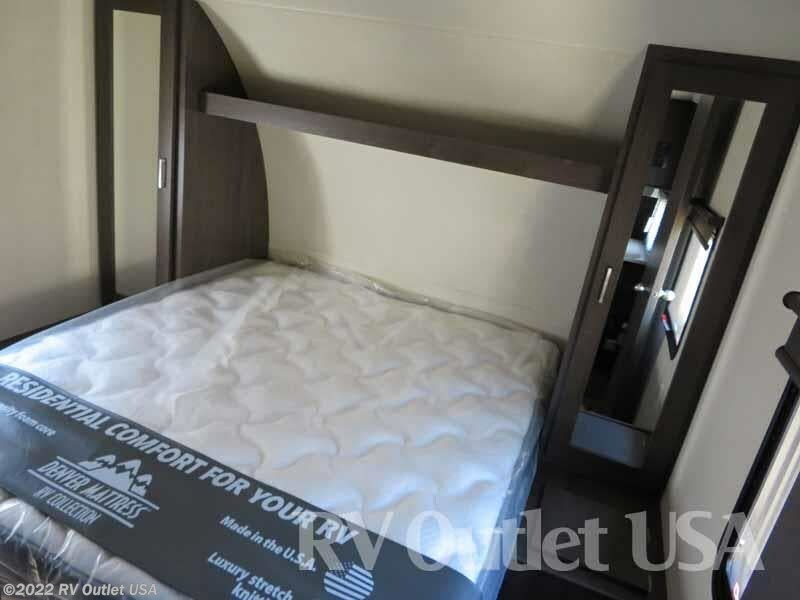 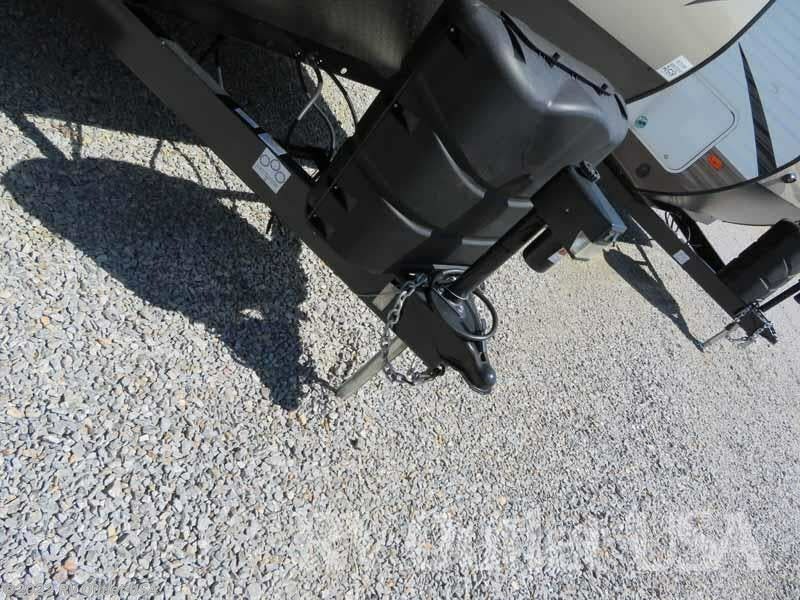 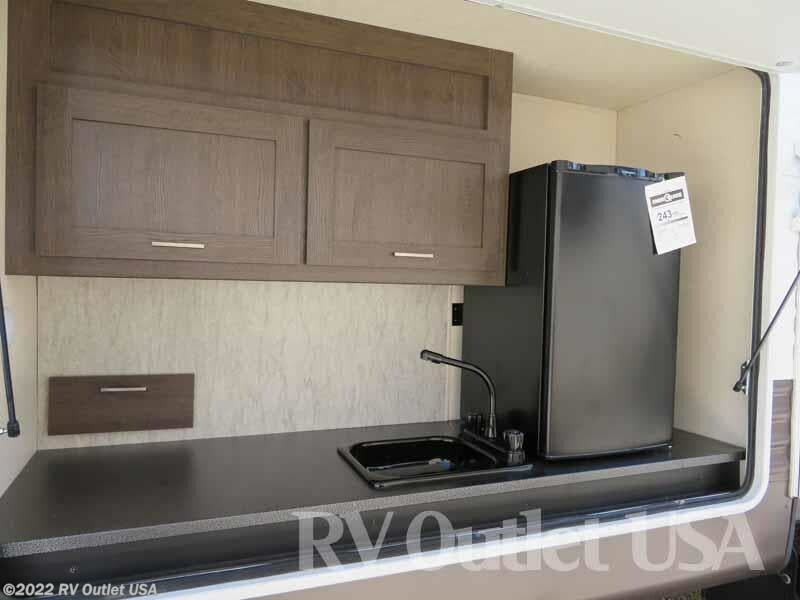 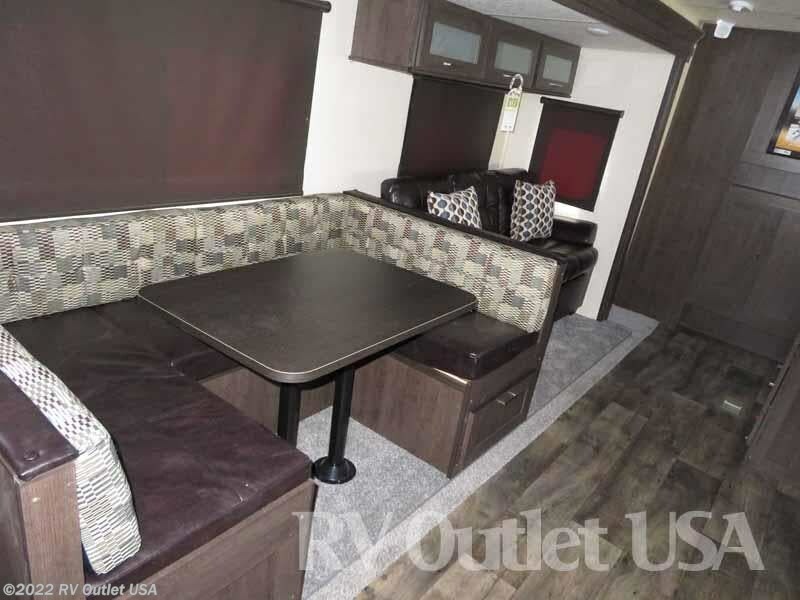 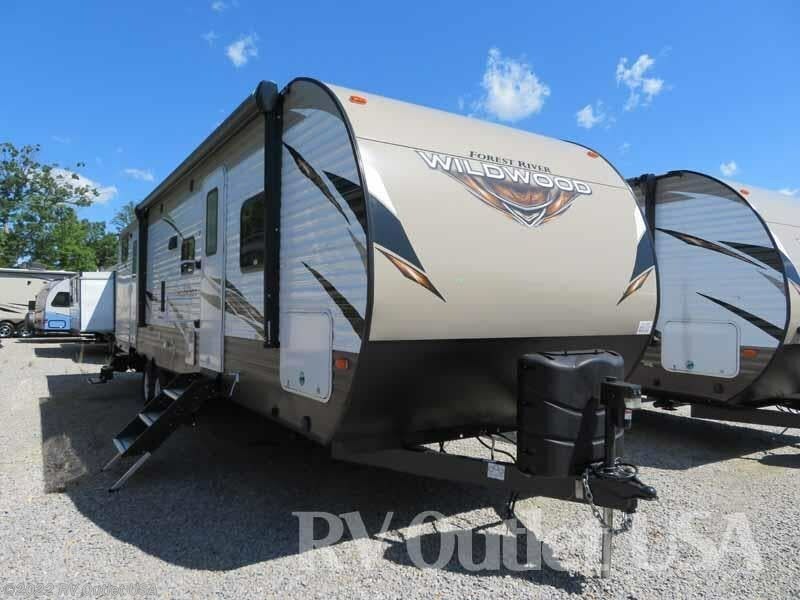 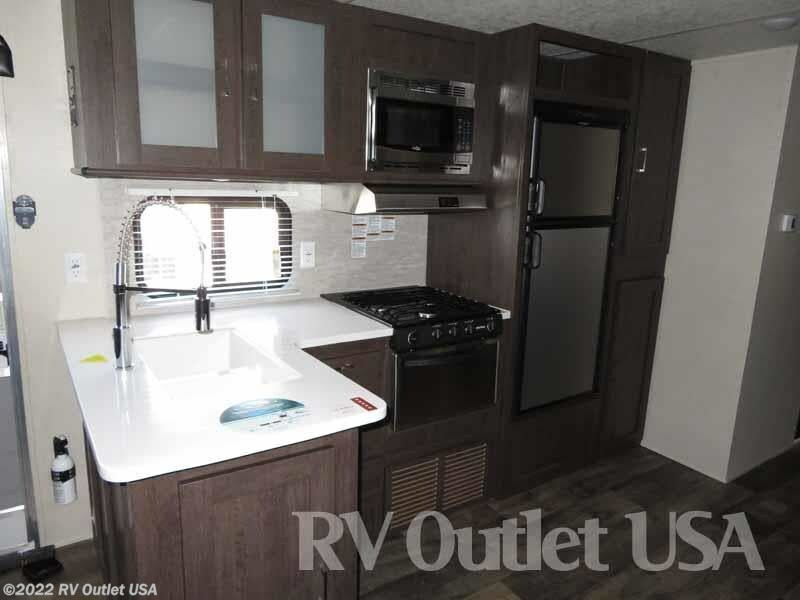 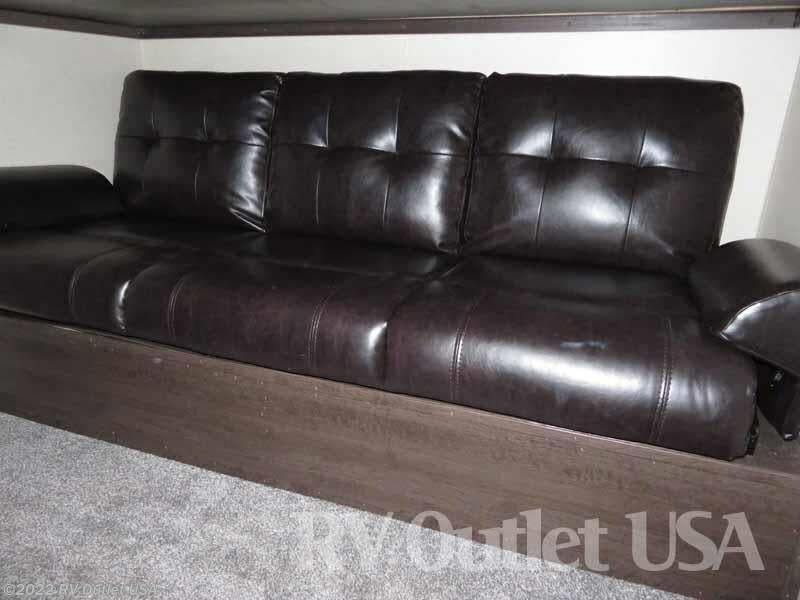 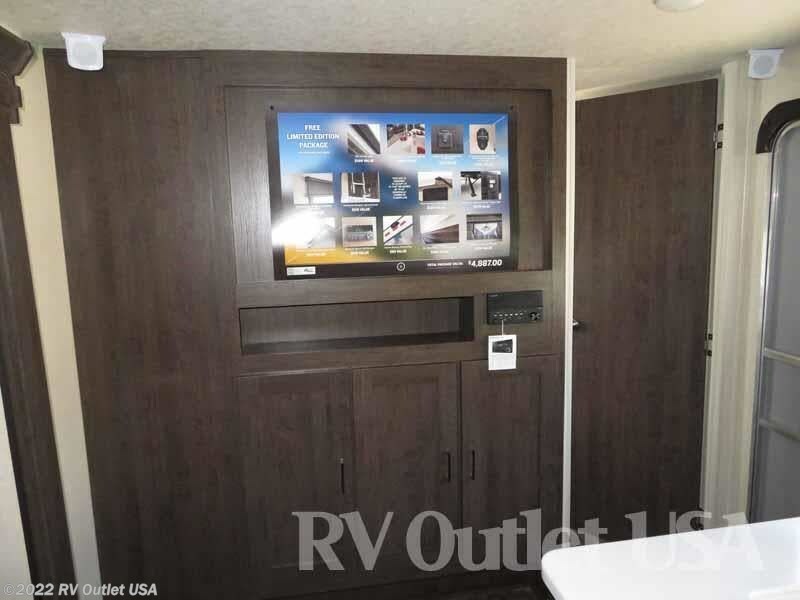 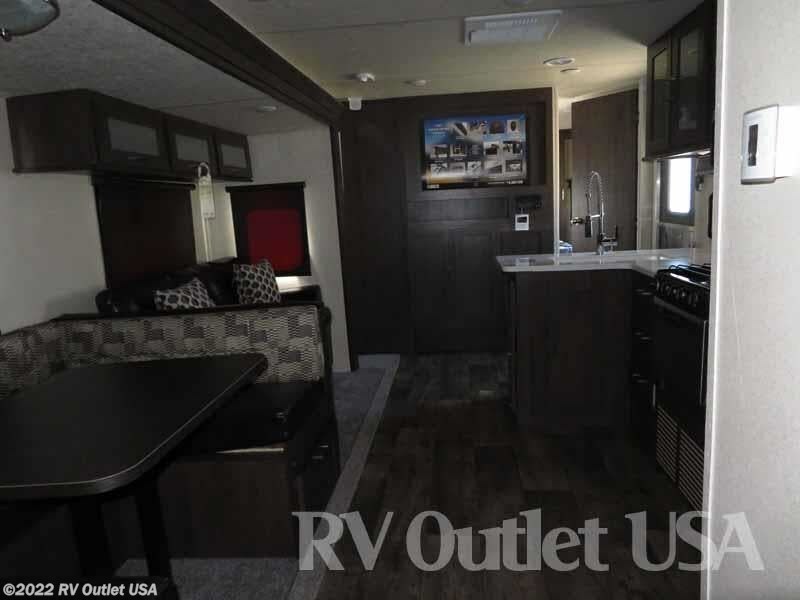 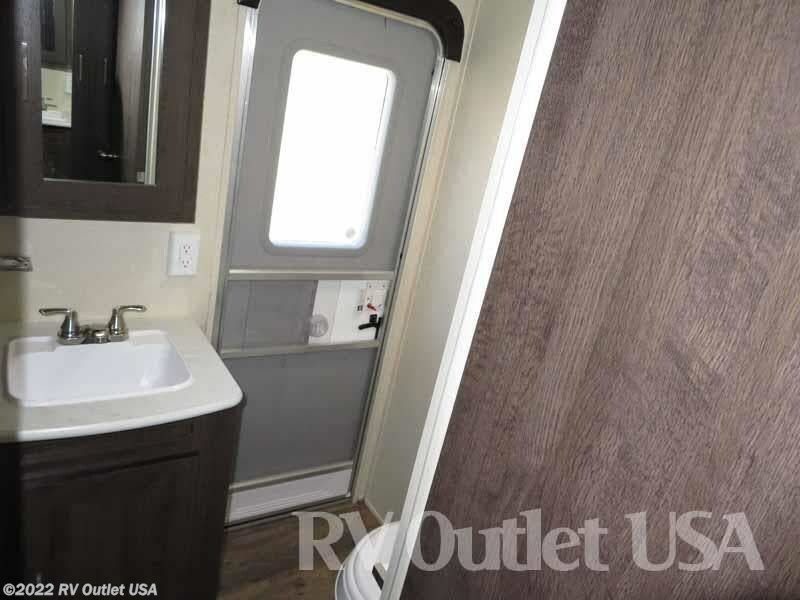 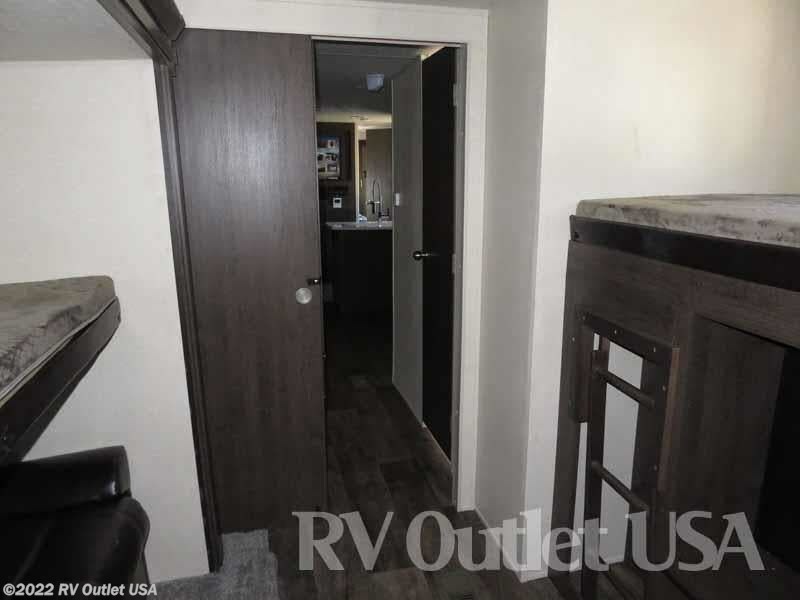 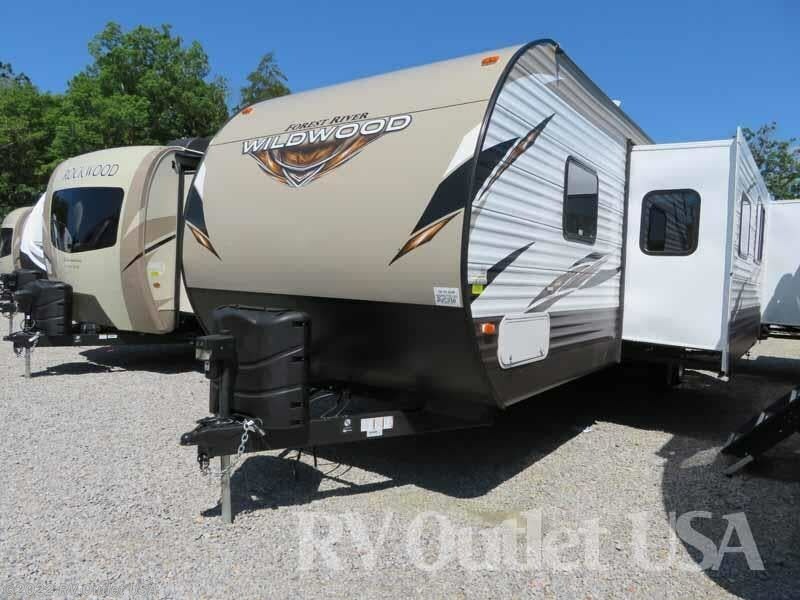 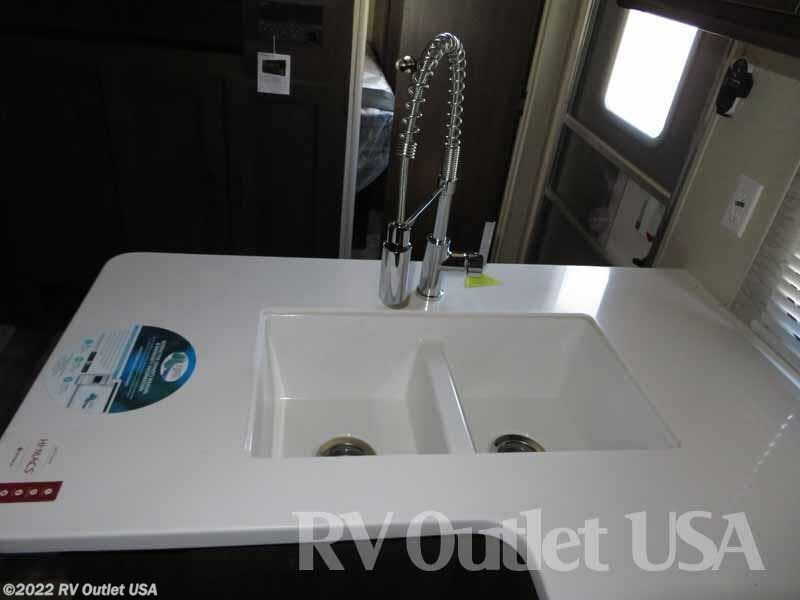 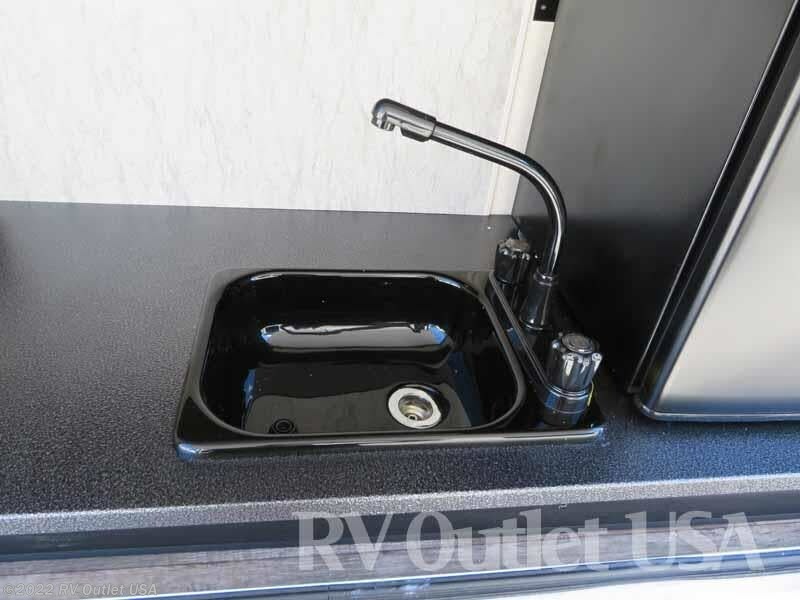 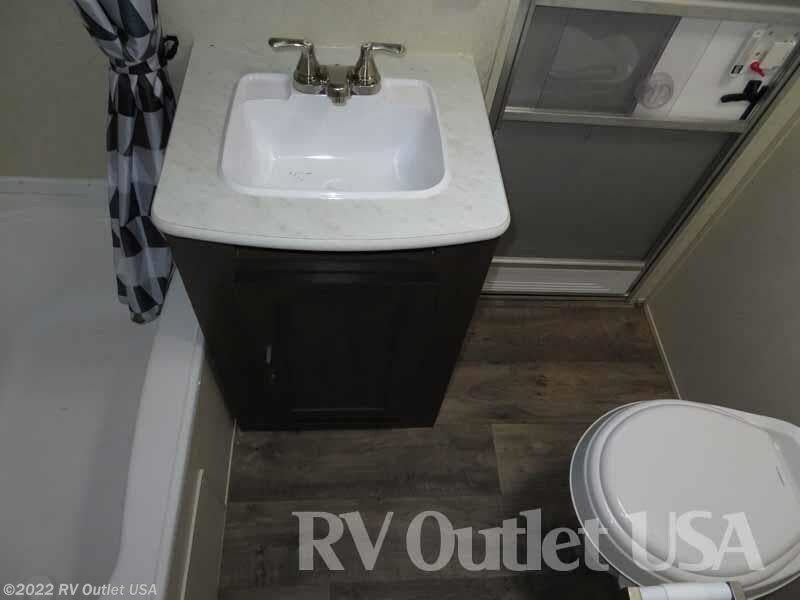 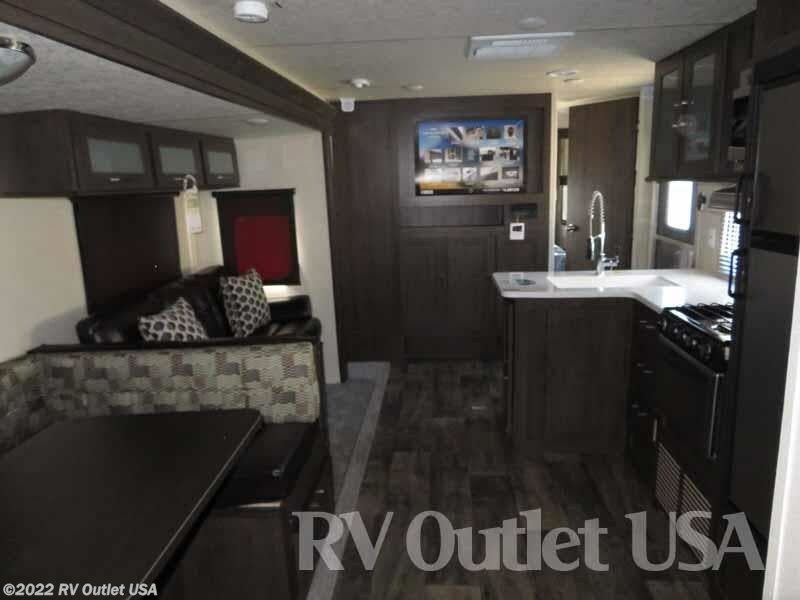 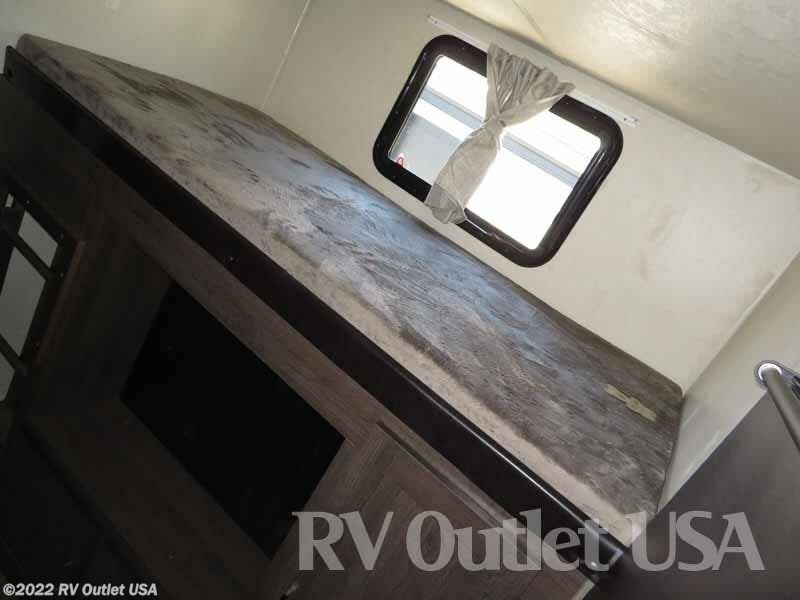 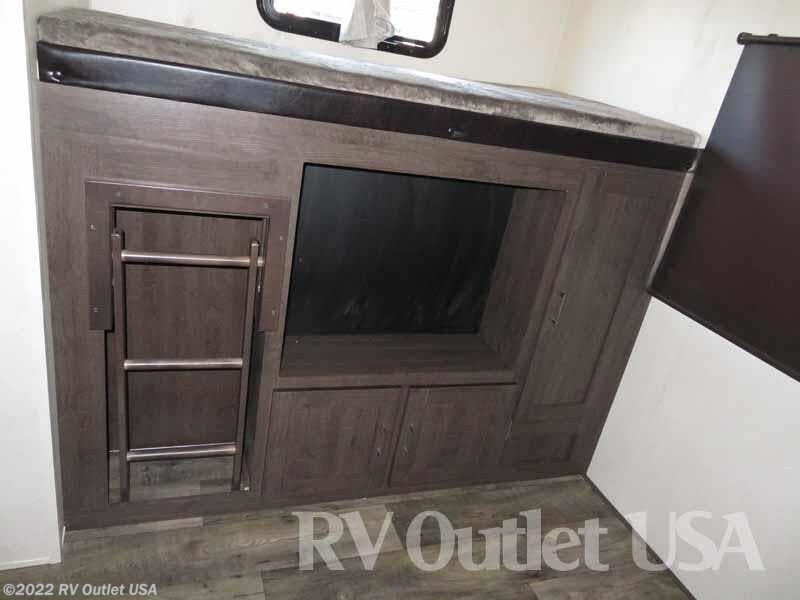 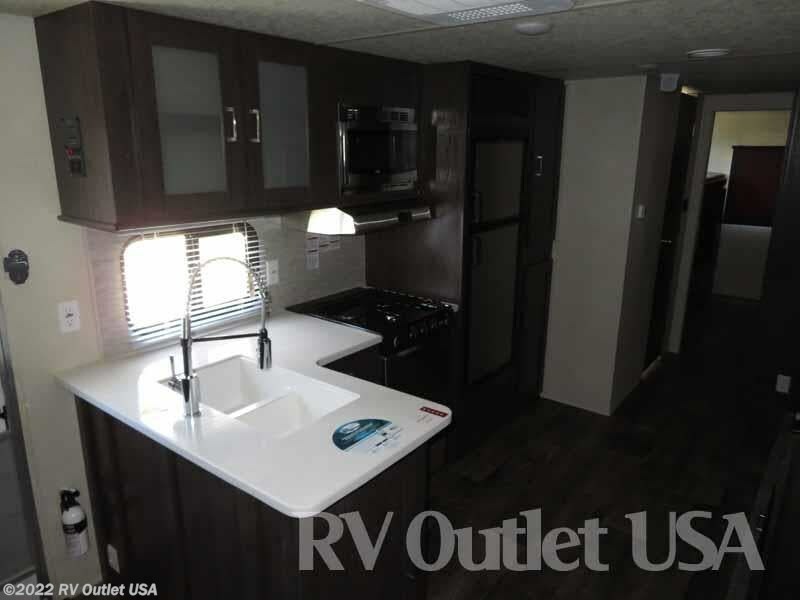 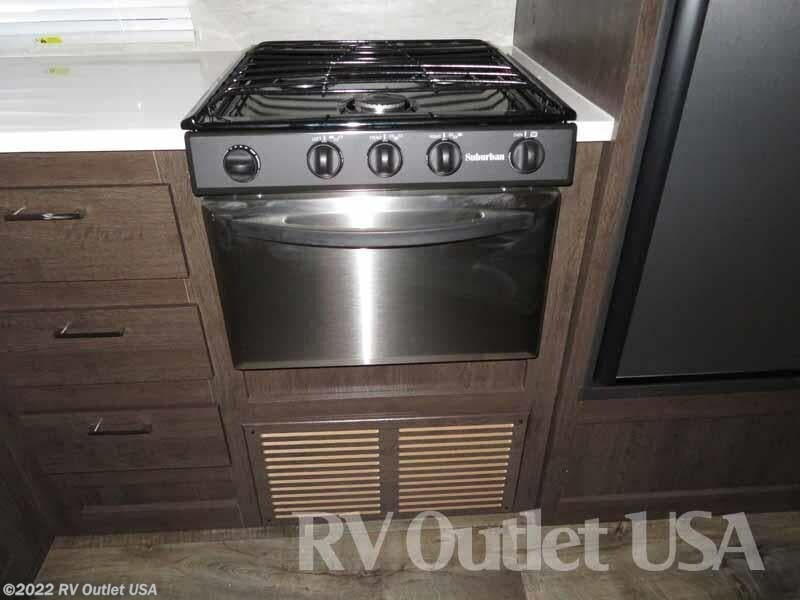 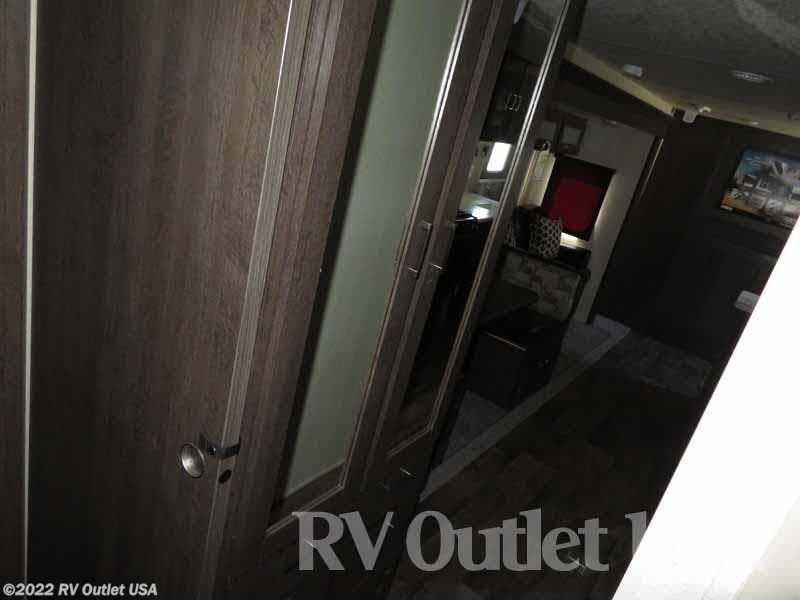 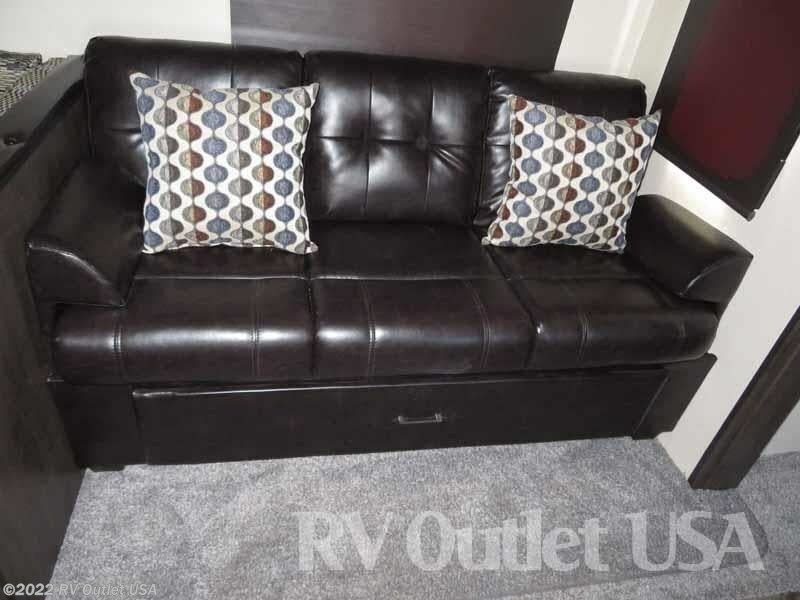 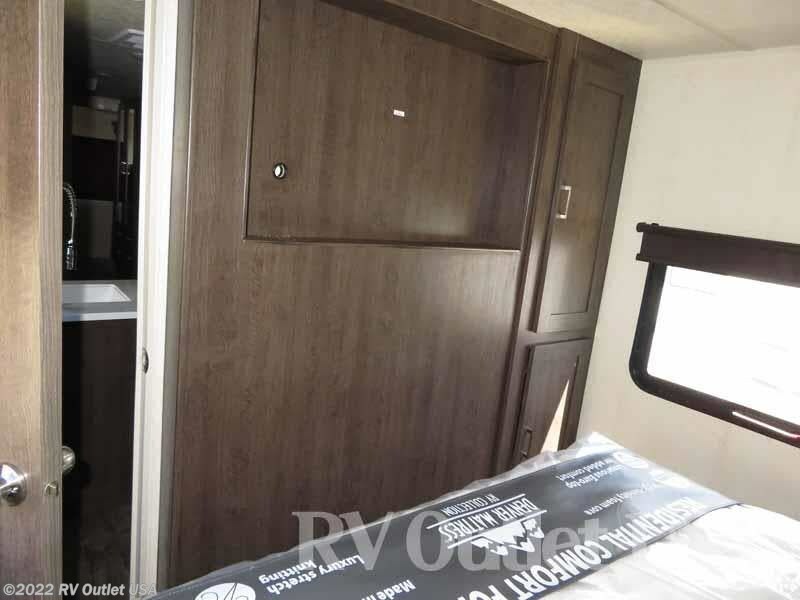 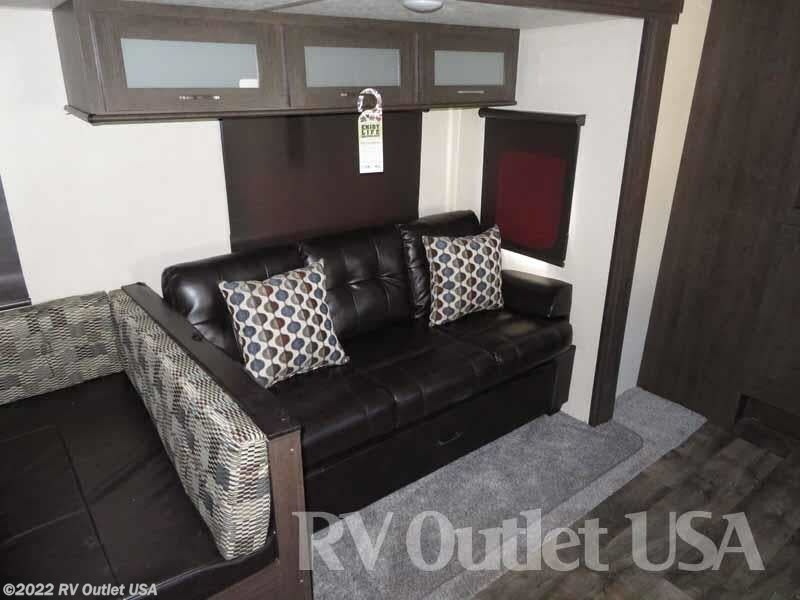 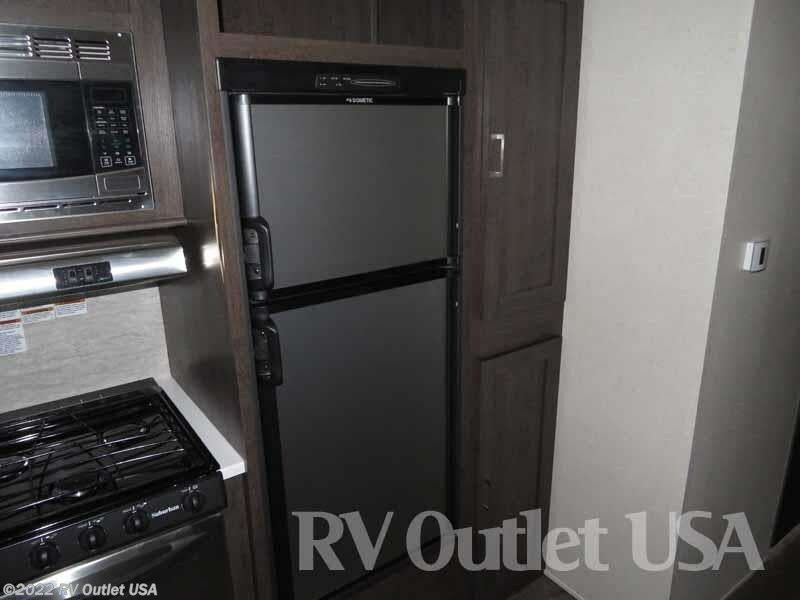 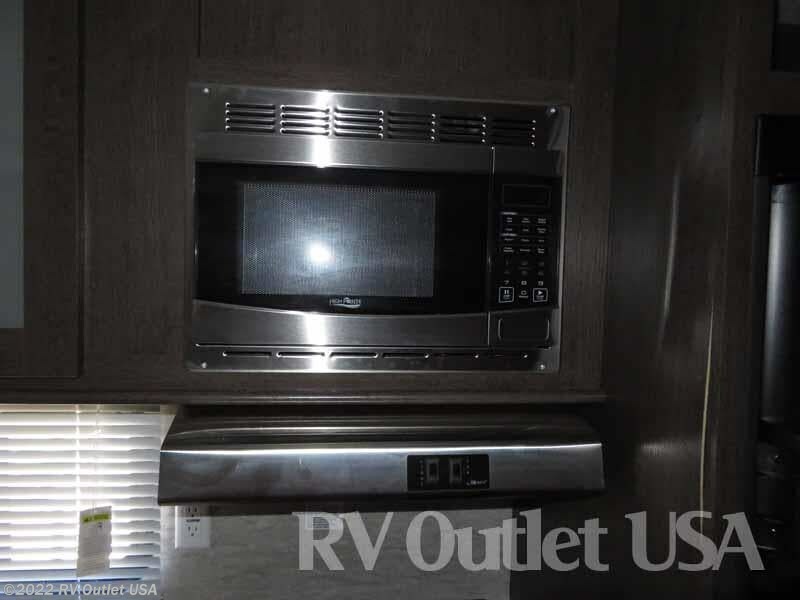 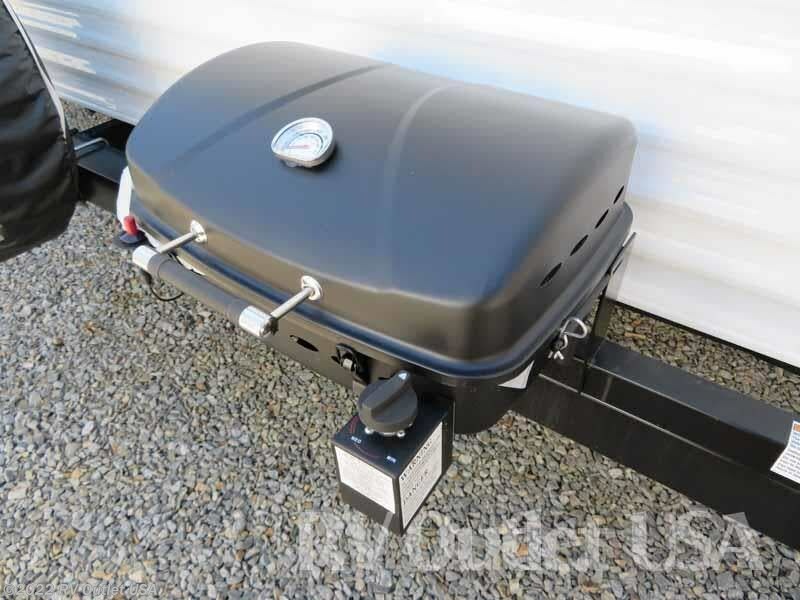 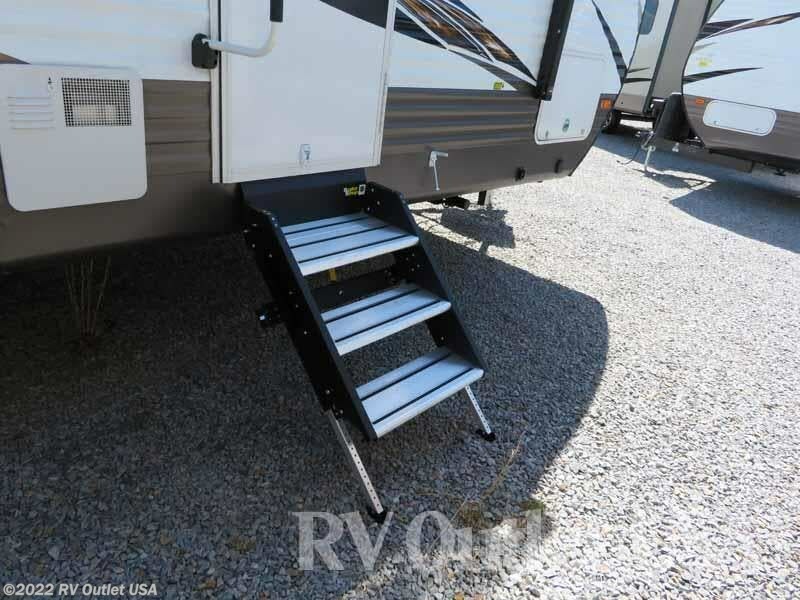 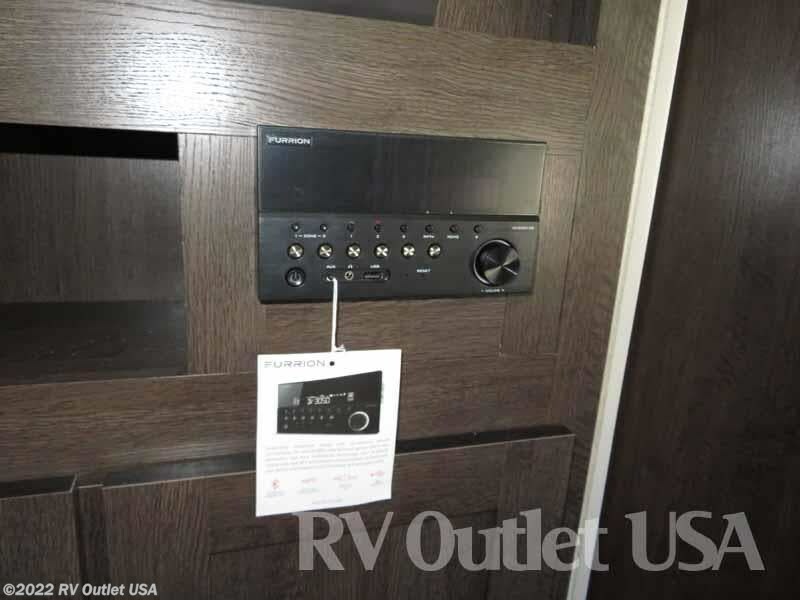 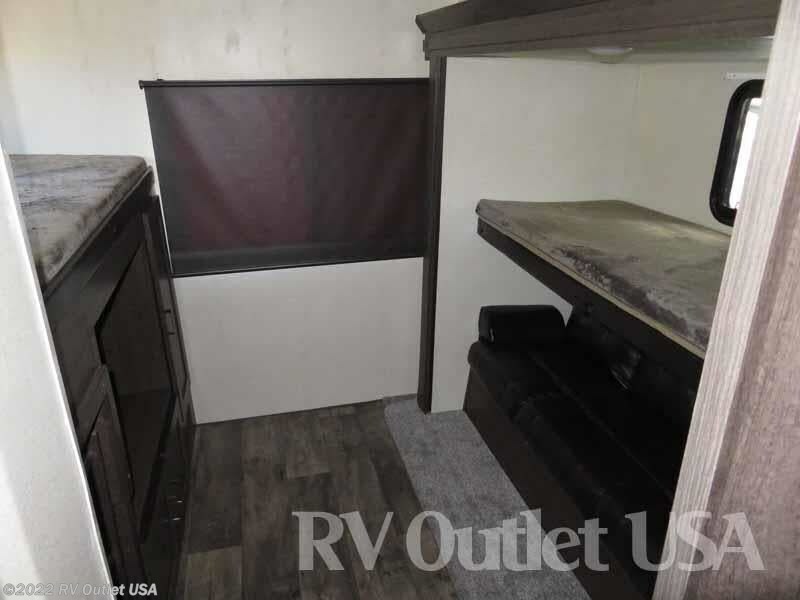 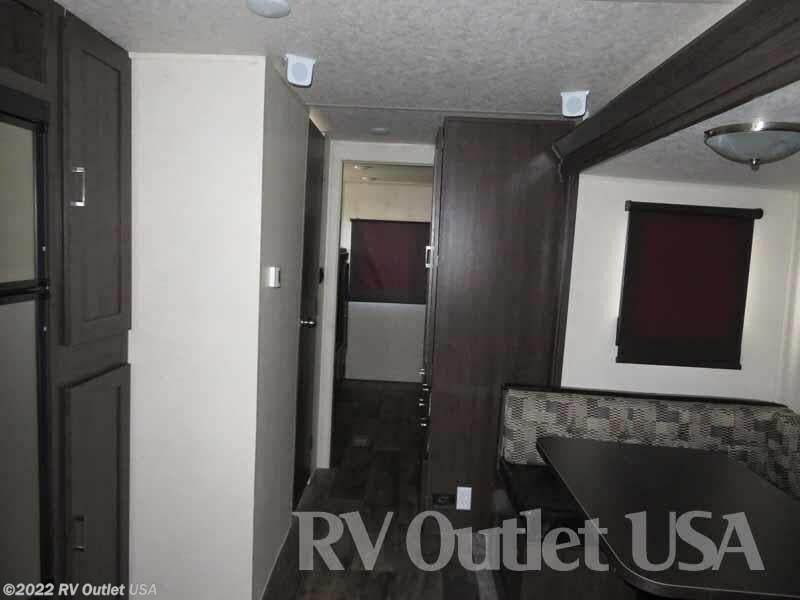 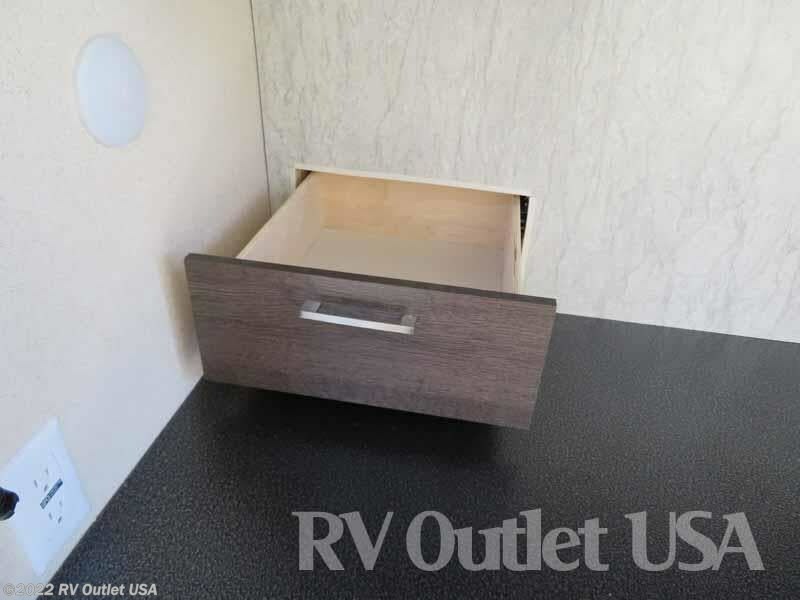 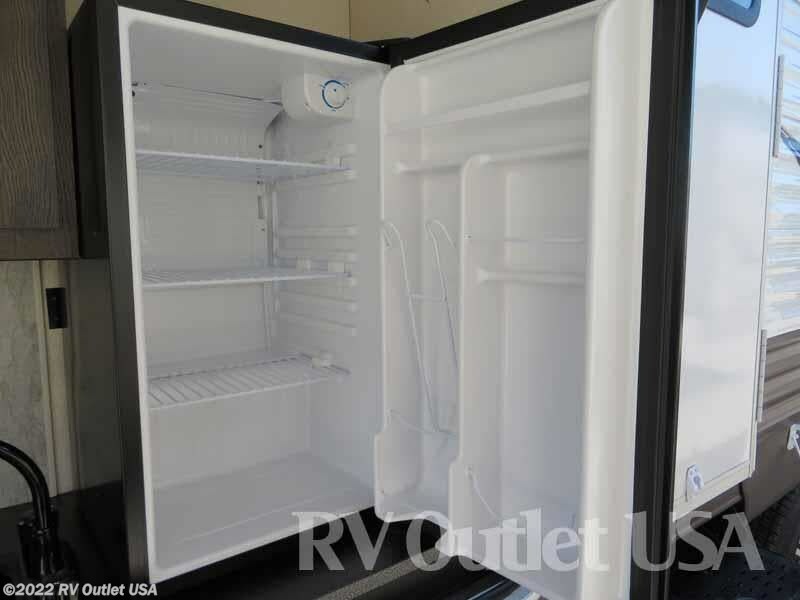 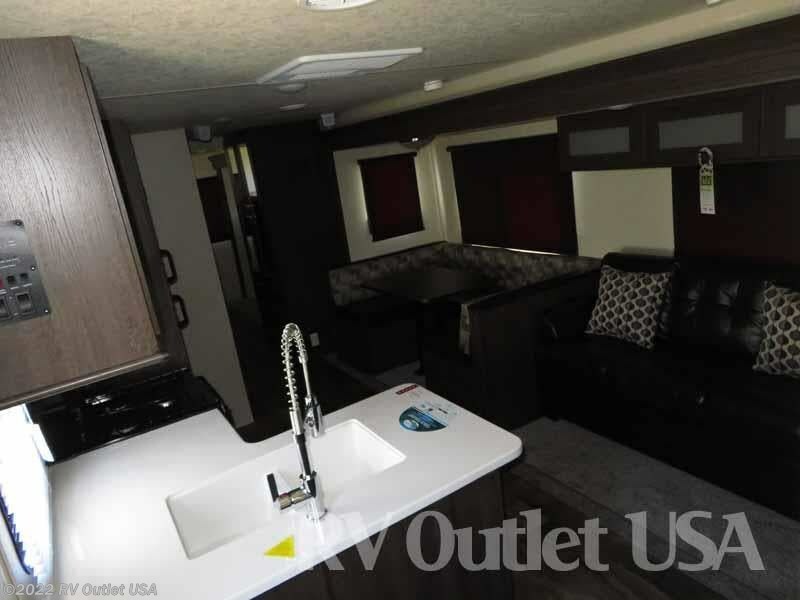 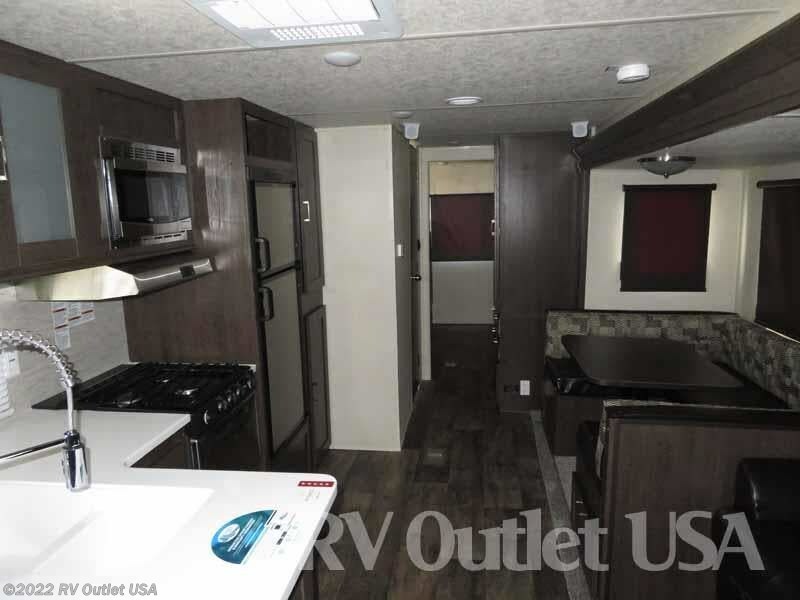 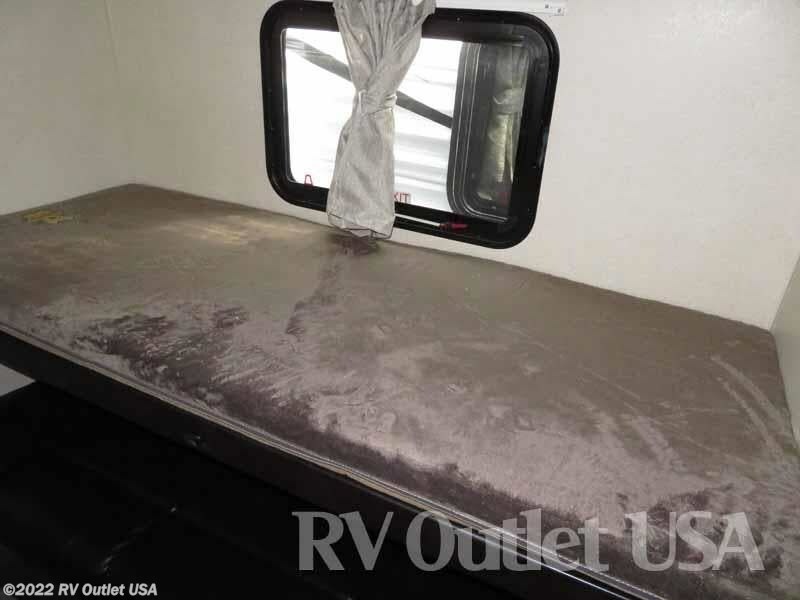 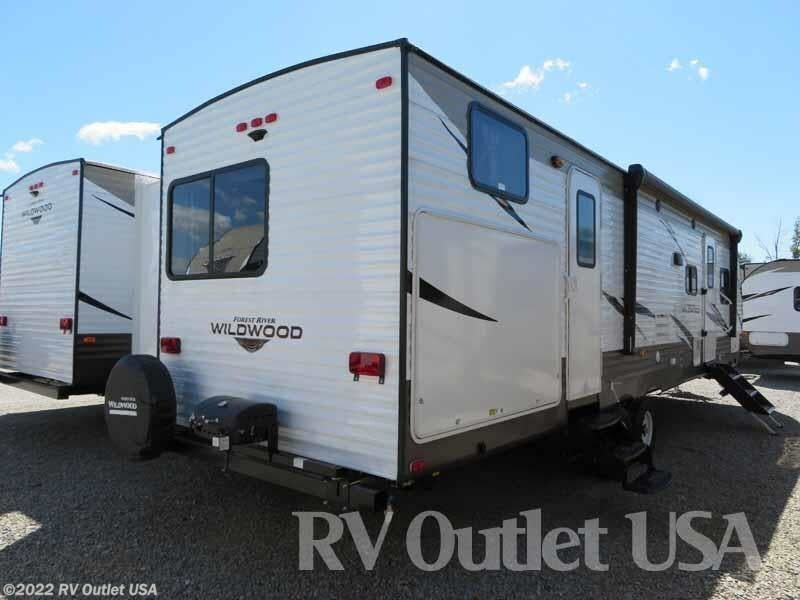 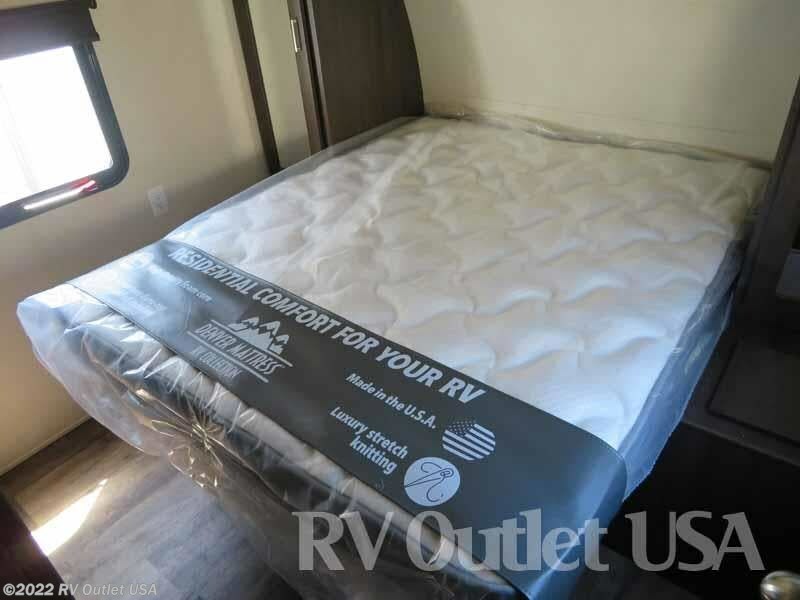 Here in stock we have this BRAND NEW 2018 Forest River Wildwood 32BHDS here in stock. 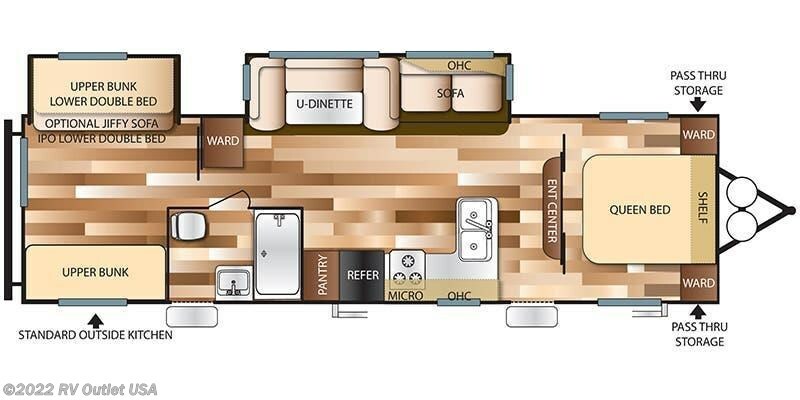 The 32BHDS floor plan sleeps approximately (10) people and has (2) slides. 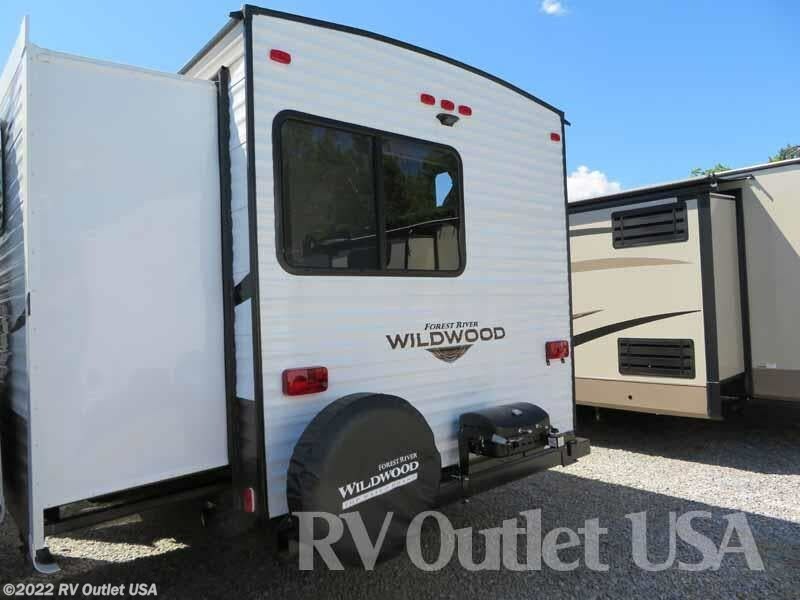 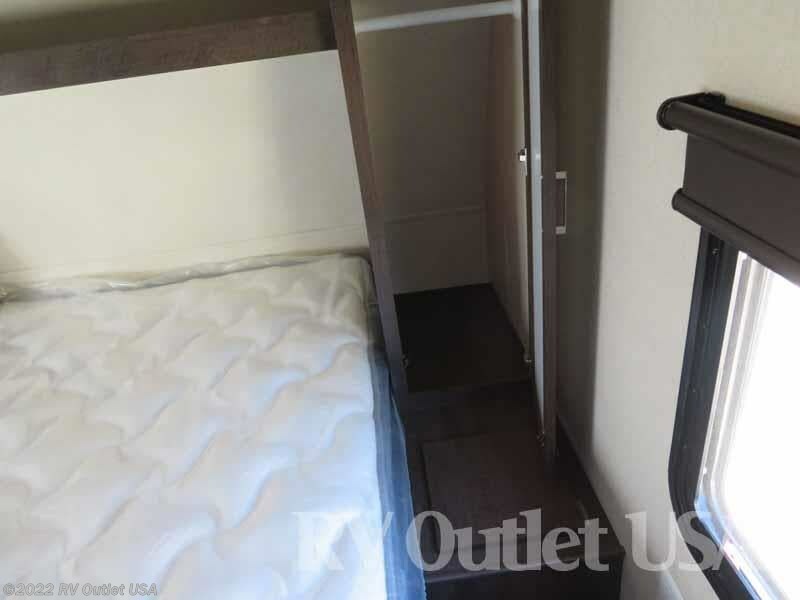 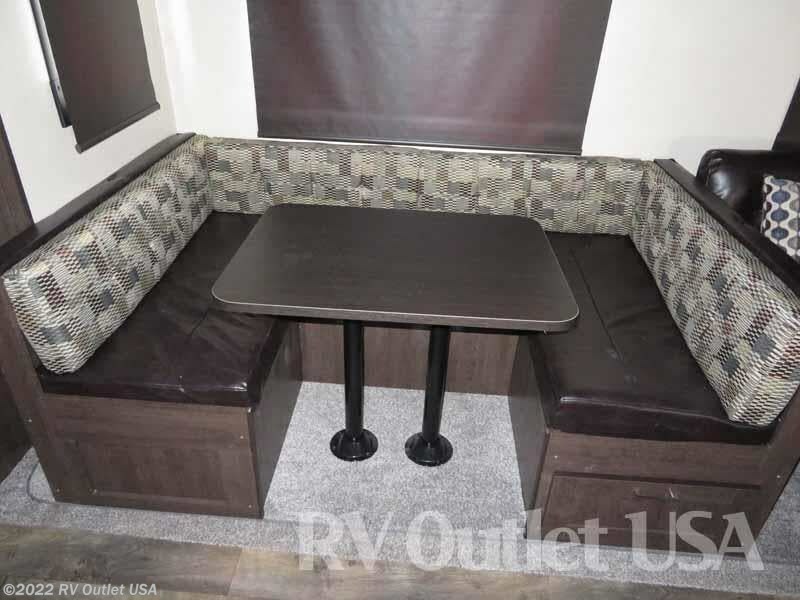 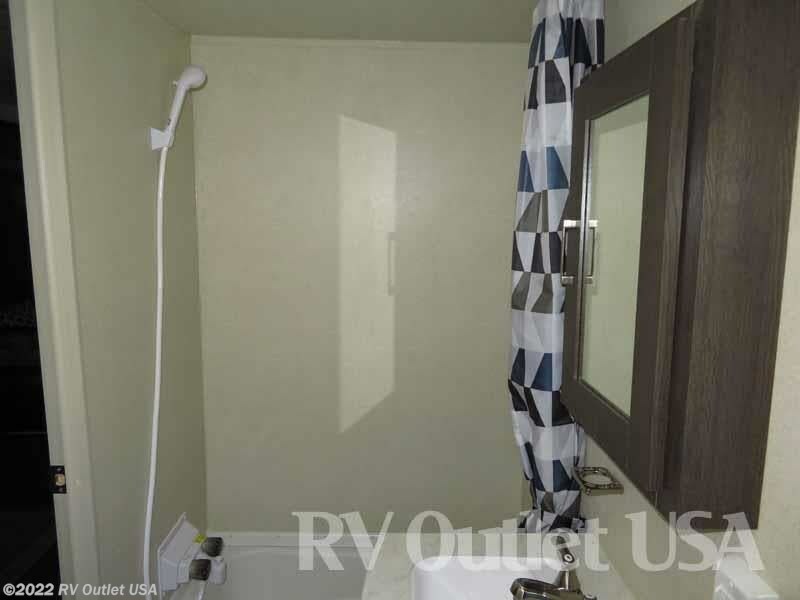 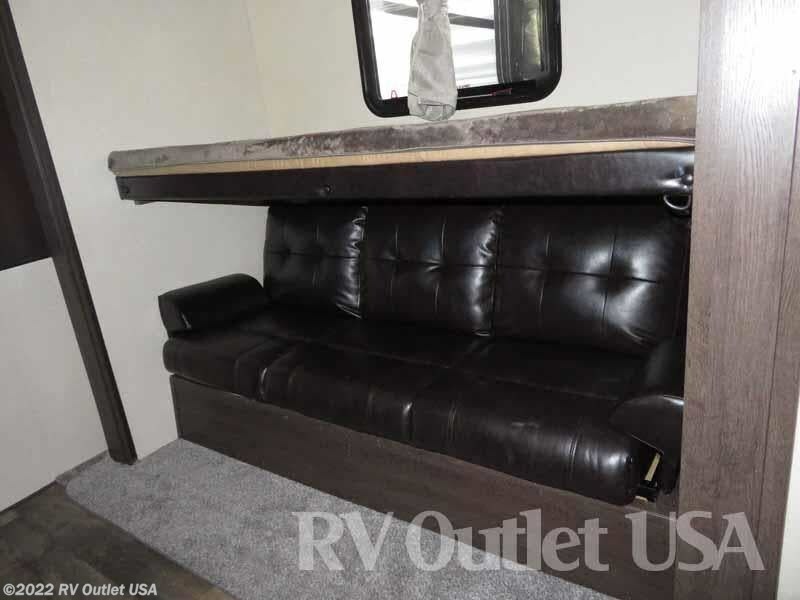 Forest Wildwood makes a really nice travel trailer!